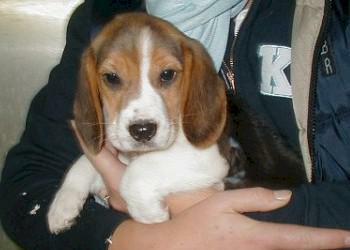 The Beagle is a hunting dog of small breeding. His origin lies in Great Britain. It is a very active dog that can be very sensitive and he is also very attached to his family. With his rather stubborn character, he needs a strict education. He fits in perfectly in the family as long as he has a lot of exercise and a lot of space.